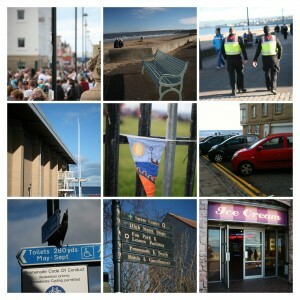 Can You Help Improve Porty Prom? 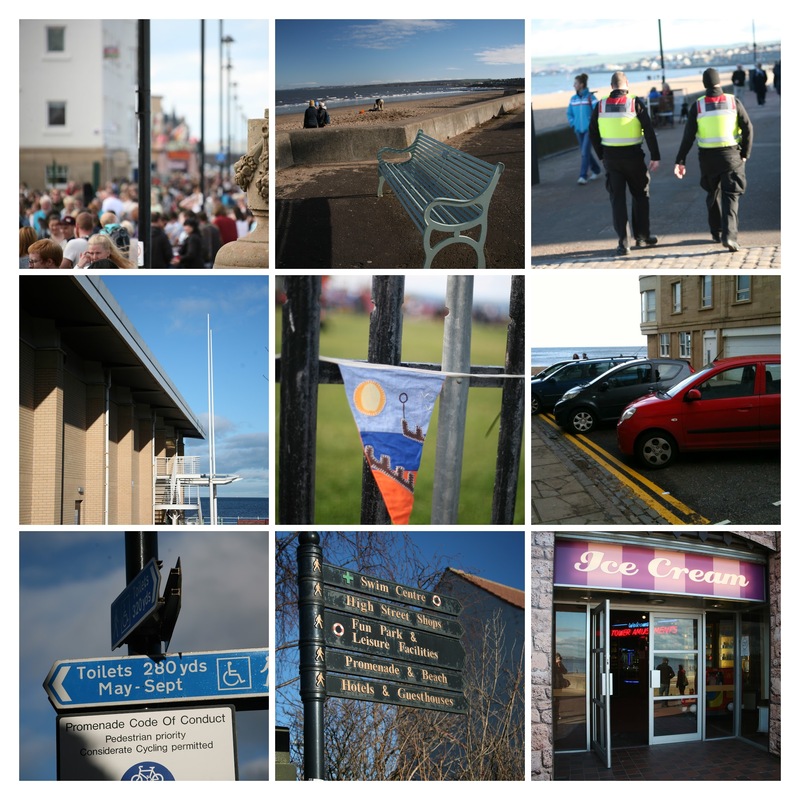 After the public meeting the Friends of Porty Prom are looking to take forward a few items: play markings at the bottom of John St; accessibility/dementia audit; planters; and an audio trail. If you would like to help us work on this, please contact friendsofportyprom@gmail.com. There is still have a large list of ideas from the meeting on Saturday, 10 March, but what would you see as your top priorities? You can help by completing this survey. Even better let us know at friendsofportyprom@gmail.com if you can help make them a reality!